Ecover Hand Soap Refill - 1 litre. 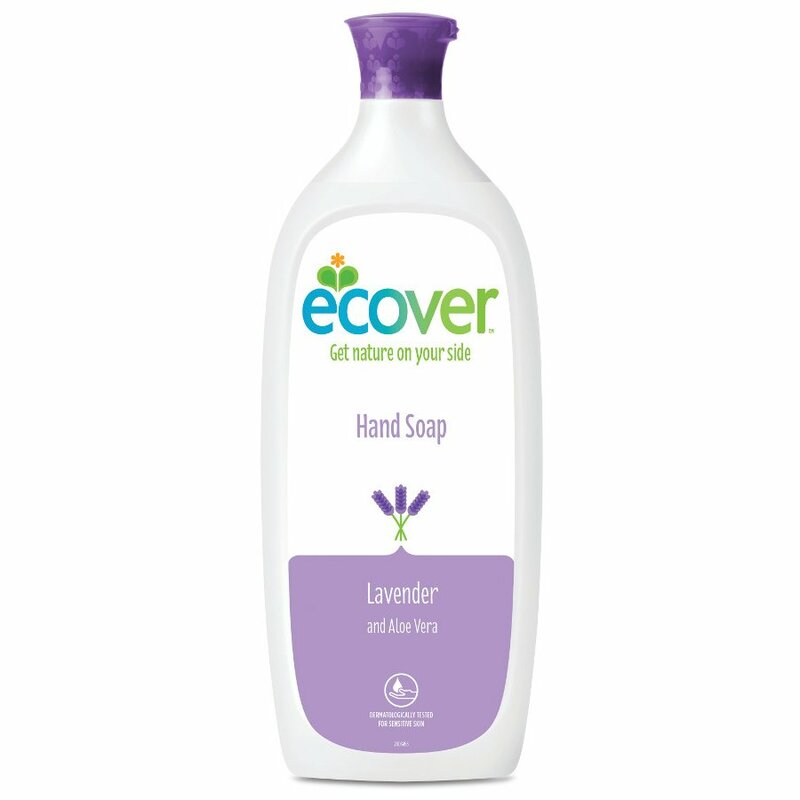 The Ecover Hand Soap Refill - 1 litre product ethics are indicated below. To learn more about these product ethics and to see related products, follow the links below. Our most recent refill option/purchase, my local health food store does the refill for this. The product is really good, the smell is amazing (stronger than the fabric softener), doesn't dry out your hands and is really thick so you only need to pump once. Q: This is a question concerning the Ecover Hand Soap refill: 1 litre. Can the 1 litre PLASTIC bottle be recycled?